Well the new seating arrangements have been published for Crows Members and they have been provided with what would be a very expensive reality experience to assess the new view. Before I start, you have to know I believe the original shift to the current design was one of the best planned con jobs of all time. 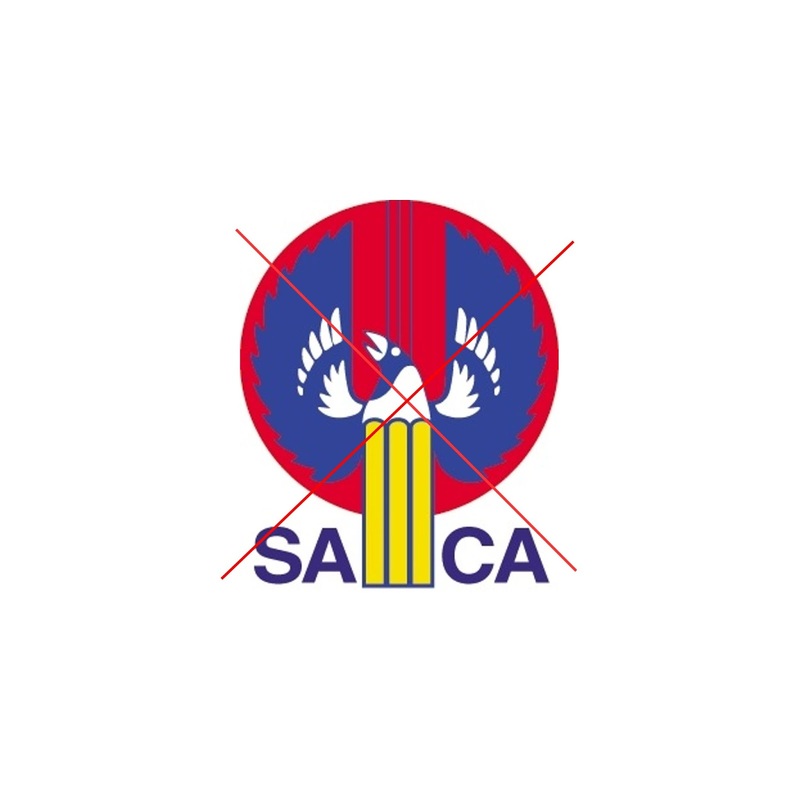 SACA Members had been provided with a plan that looked like an extension of the now removed Sir Donald Bradman stand all around the Western Side of the Ground and an new improved Chappell Stand on the Eastern side. Very expensive publications to the members etc etc. At the death knell and just in time to be legal at the SACA AGM we were presented with the new Circus Tent dream for the hallowed turf of our Adelaide Oval - no time for discussion - no time for disapproval - just vote. Clearly the proponents new how many Members do not attend the meeting which made the lobby process relatively simple. I do not believe that the Membership was given the opportunity to discuss, object or agree. No opportunity to complain about the change of character to one of the most revered ovals in the world The Establishment just made it happen. Then of course we had to fund it. 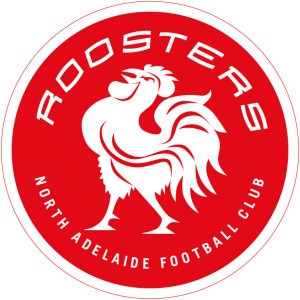 The badgering of the State Government, The Federal Government and The AFL commenced and so various grants have been dutifully delivered for the project. Then we are informed that Adelaide is not big enough for two stadiums (sounds like a great forward view of our State - quick leave now before they turn off the lights) - oh really. Football Park must go and all AFL games must be moved to Adelaide Oval - clearly again no consideration for Logistics - North Adelaide has already banned parking for game days - no room for buses to lay up (have you seen Military Road, Trimmer Parade,Frederick Road and the Boulevard and a myriad of other little hidey holes drivers have located on game day). Yep we have a train station - Adelaide is so well serviced by trains - not, and just a short walk from City Car-parks with whom we are yet to finalise special deals for game days. Then there is the relocation of members seating - trust me I have not heard too many happy with the choices that have been offered. Long Term Members with seating now somewhere up in the nosebleed section. The stream of disgruntled members I have spied wandering into Crow headquarters and advising that a number of the people within their Groups just simply will not be renewing. Wonder what drop off rate was budgeted for in the viability study. Then the cost add-ons - oh we need a bridge, a bridge that we have been reliably informed is more expensive than similar structures overseas. The Crows probably has limited room to move, so to speak but it certainly seems many members are not amused with the enforced shift. Then of course the AFL is embroiled in the need to go to Adelaide Oval - a deal not yet signed by the way. Why - well one wonders Football Park has not served anyone badly to this point. Will the move actually do anything to assist the local AFL Clubs. The proof will be in the pudding, as they say. 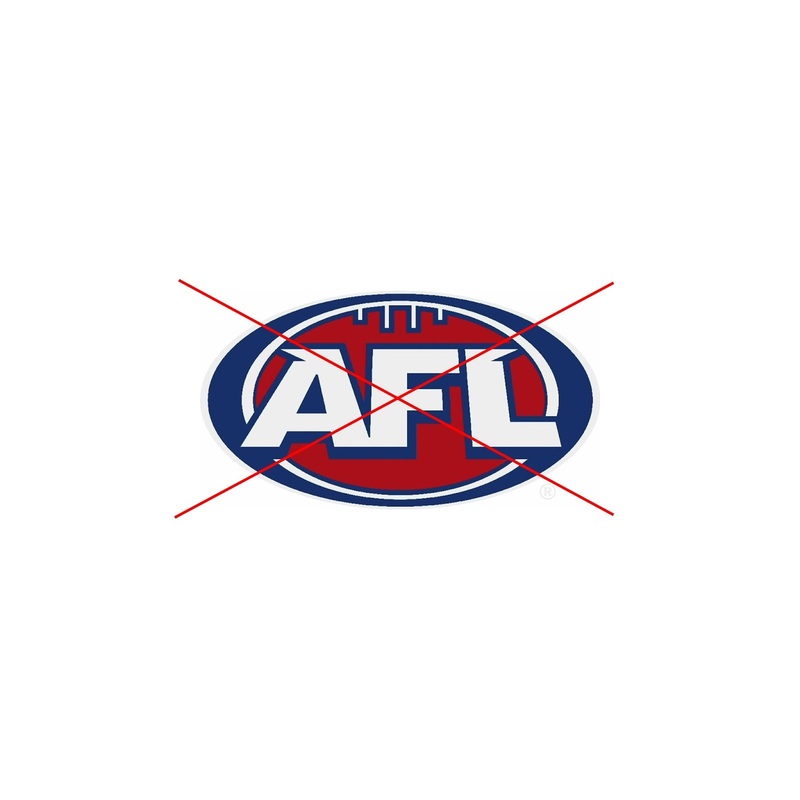 The AFL frankly are not being particularly good stewards of our game right now. The whole handling of the Essendon Scandal is becoming a farce. From the day the good Andrew stood like a good political nodding dog on the parcel shelf of the political car that announced - illegal drug use (still no charges and ASADA that had not kept up to speed with WADA List ooops), rigged games and criminal intervention. What do we have a charge of bringing the game into disrepute - who is bringing the game into disrepute. It seems ASADA, The AFL and the rest of the Nodders on Stage that day have yet to bring real evidence to the table. At what cost has this mind shatteringly poor form come? Whom is footing the bill? 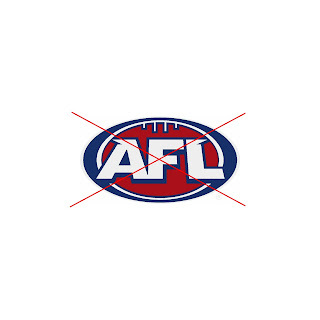 Really AFL you have become a joke. You know there is an old saying - if it is not broken - why fix it. 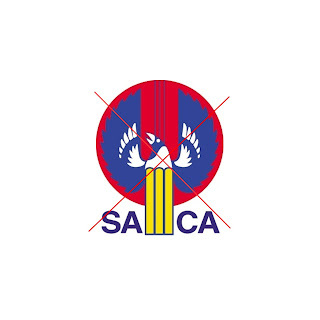 I fear the only thing broken in all of this was SACA. Financially destitute at the time this whole thing was dreamt up behind the Black Door at 165 North Terrace Adelaide. We now have a hospital that does not have enough beds, we have manufacturing industries on their knees and we spend a whole lot of money on an Oval that once was the talk of the world for its character. Why this overly extravagant change at a time when the money could be well spent on services to our community not just a venue for the elite whom were already being served quite adequately thank you. There seems but one choice left.